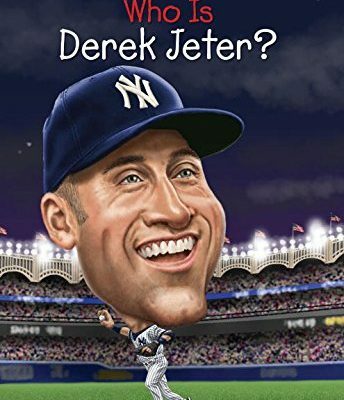 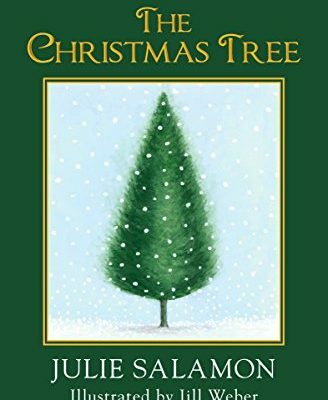 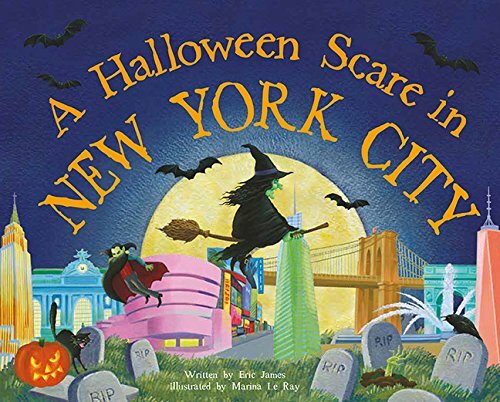 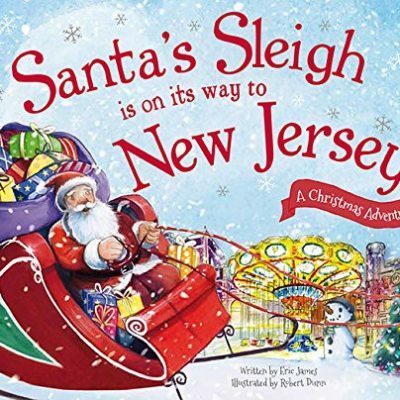 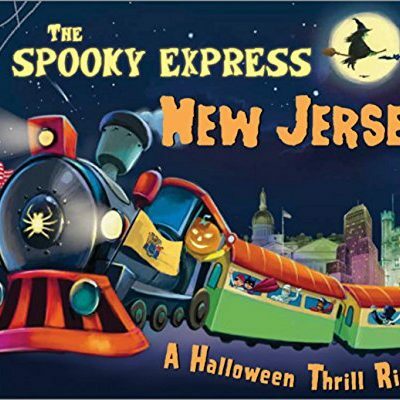 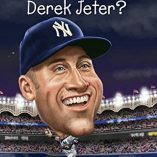 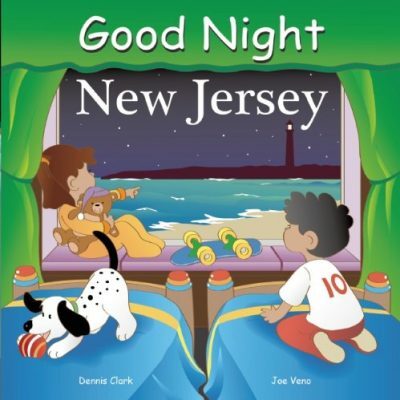 Choose from the widest variety of NJ children’s books! 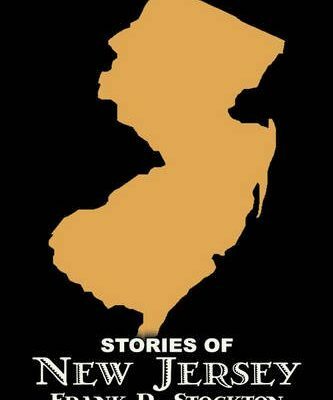 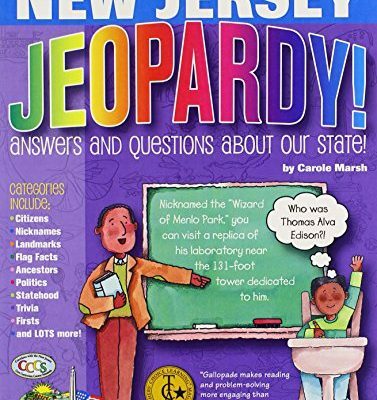 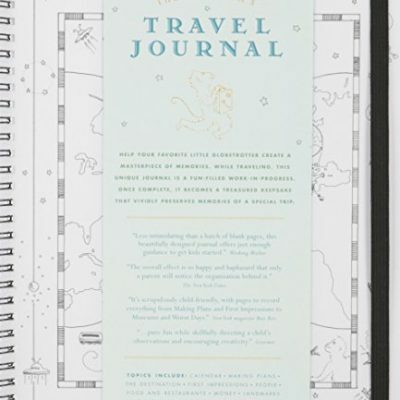 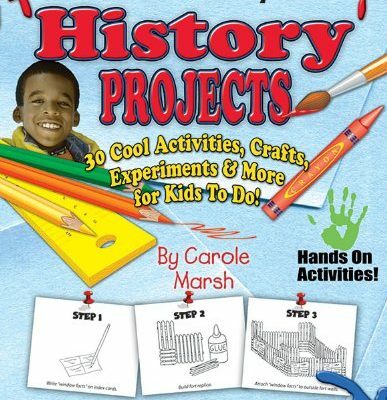 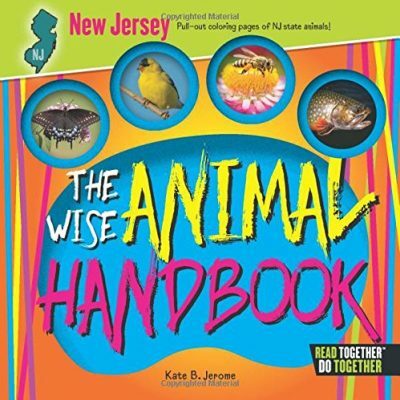 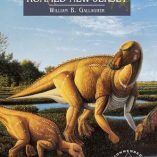 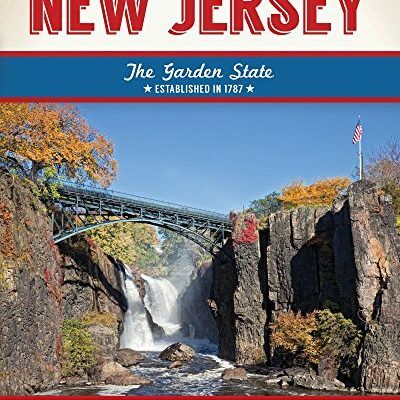 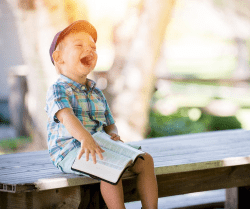 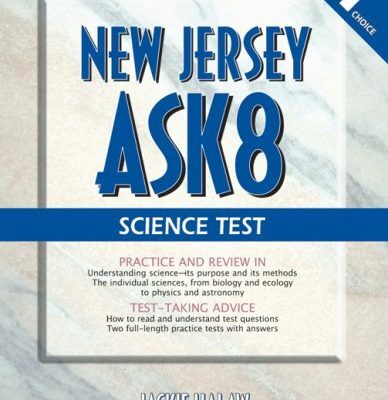 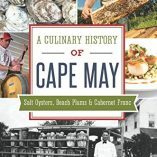 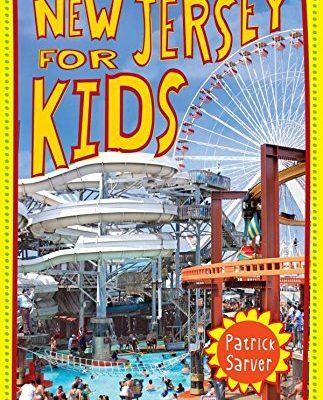 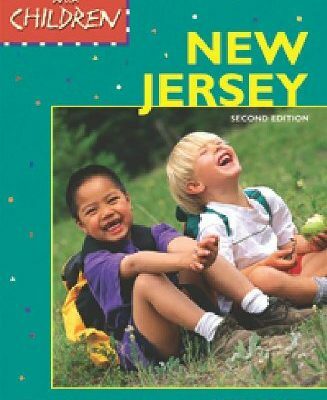 Whether you are looking for things to do in NJ with kids, or you need children’s history books that kids can read themselves, Fun New Jersey has them right here! 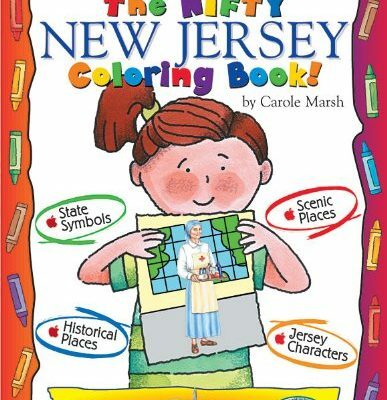 Enjoy children’s coloring books, chapter books for kids, and so many more. 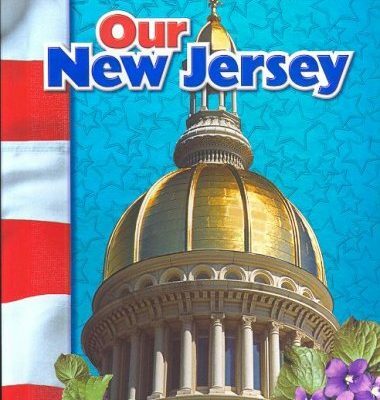 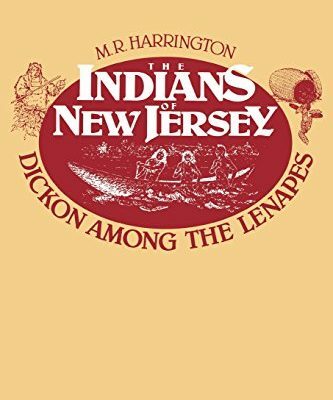 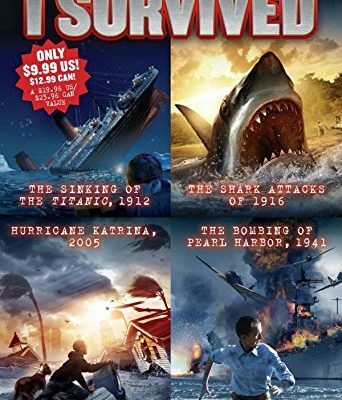 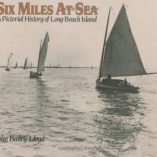 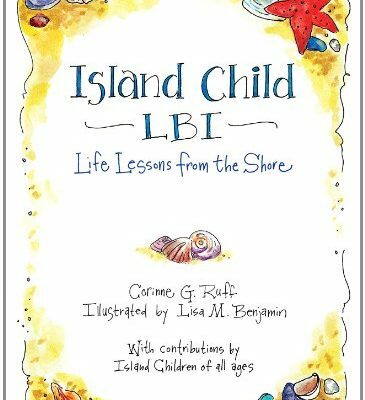 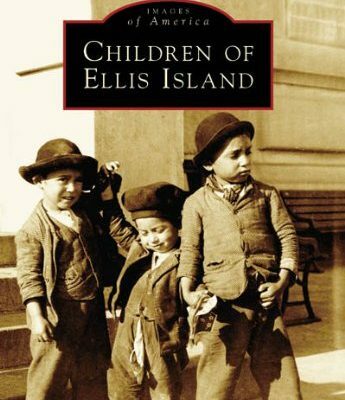 Teach your kids about Native Americans of NJ, Jersey landmarks, local shark attacks, and other unique New Jersey history your children will love with a variety of children’s history books. 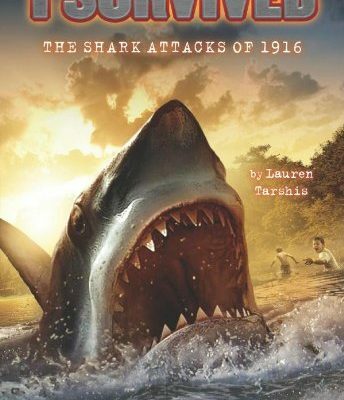 Don’t settle for generic bedtime stories again! 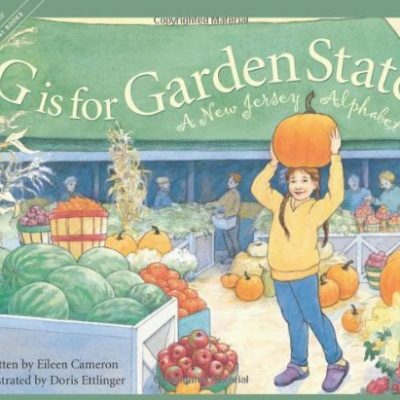 These fun books for kids about the garden state will be your new favorite. 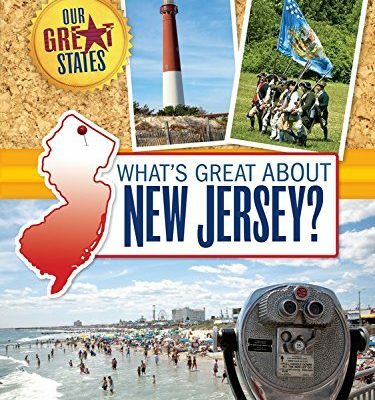 New Jersey isn’t just any old state; it is filled with history, one of a kind attractions, and wonderful towns. 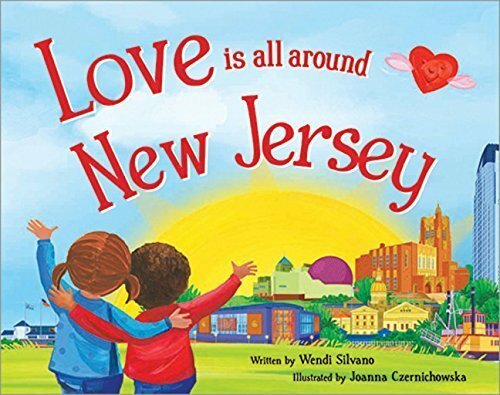 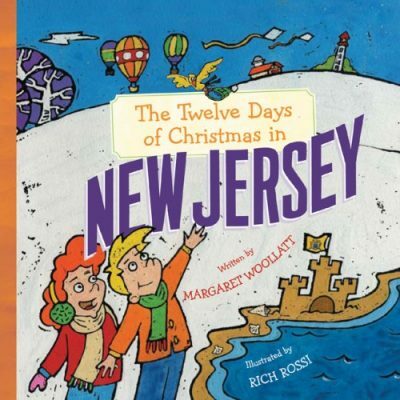 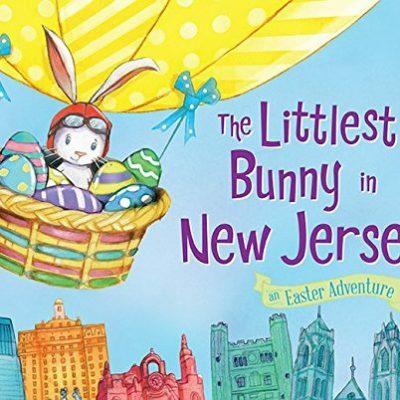 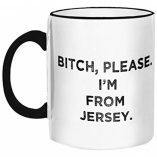 Teach your little ones to love the garden state as much as we do by introducing them to these unique children’s books about New Jersey. 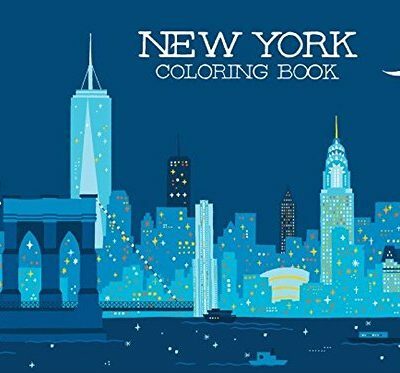 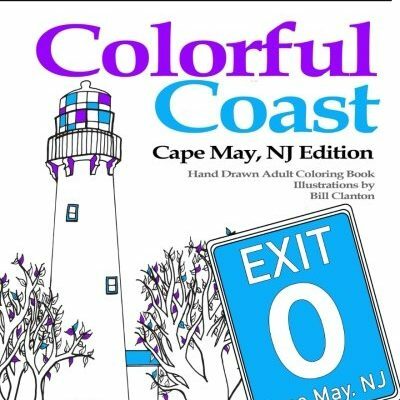 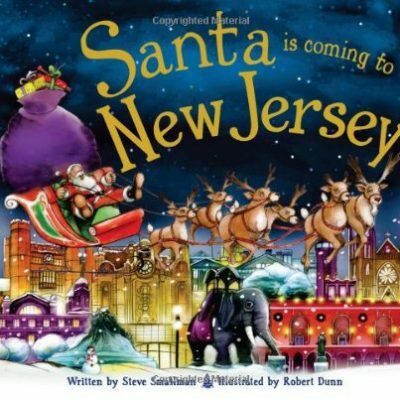 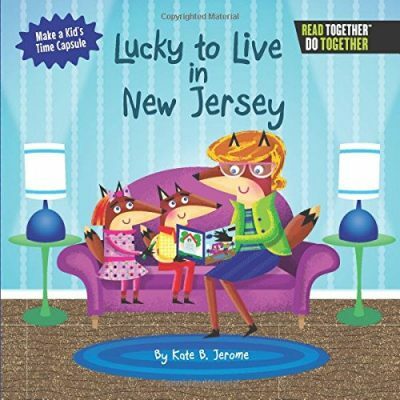 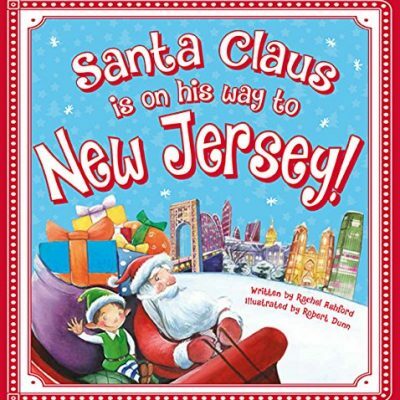 When you finish reading, you can give them a coloring book for kids so they can color pictures of their favorite NJ monuments and landmark towns. 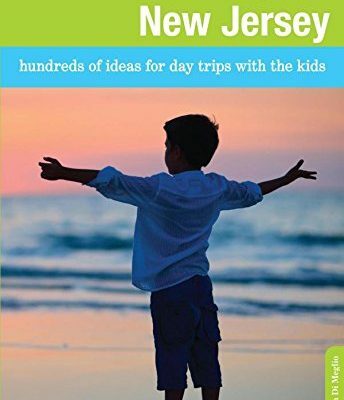 Find Fun things to do with kids.